It is that wintry time of year again where restaurants beg for our patronage post-New Year’s and pre-Valentine’s Day: Hudson Restaurant Week. January 22nd to February 2nd is your opportunity to get out of your comfort zone and sample different restaurant menus at reasonable rates. 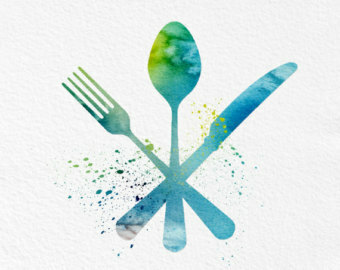 Find the full list of participants and their menu selections here.